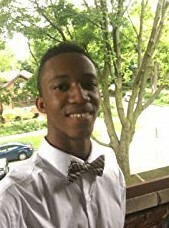 On Episode 117 of the GSMC Book Review Podcast I spoke with Travon Toussiant about his new YA SciFi novella, Disconnected. The story is dystopian and takes place in an alternate Chicago where technology has been banned from development and use by private citizens; all technology is controlled and monitored by the government. Born to shape the world with a finesse never seen, Fabian Goldsmith took up the task of liberating his state from the claws of the evil TomPowwel government. In the course of his journey towards breaking the shackles of political and technological oppression of his people, he meets the no-nonsense Joanna Stuart, the daughter of the missing STFA vice president. She reminds him so much of Margaret Thatcher, but he is determined to win her heart and conquer the terrible government at the same time. The setting and how Chicago is clearly a place close to Travon's heart. The idea behind the story and the way that Joanna's and Fabian's backstories fit into that story. "Chicago was once known as a center of science, technology, and innovations in the US and the entire world. The popular steel-framed skyscraper was born here in this beautiful city, as was the zipper, the automatic dishwasher, and the popular Ferris Wheel. The first ever man made nuclear reaction took place at our University here in Chicago. It was also considered as the most influential city in terms of architectural creations of the twentieth century. What ruins the city is now, Joanna said aloud to her empty room." Would you like to win a copy of Disconnected? It's easy! Just go to one of our social media pages: Facebook, Twitter, or Instagram, and comment on Episode 117: Interview with Travon Toussiant. It's that simple: just comment on this episode and you will automatically be entered to win a copy of Disconnected! You can enter the giveaway through October 21 and winners will be announced October 22. US only. I've said it before but I'll say it another million times: I love interviewing authors! 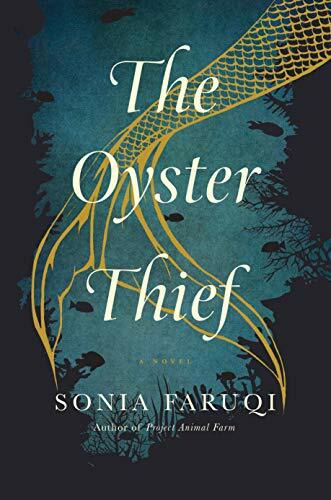 On Episode 115 of the GSMC Book Review Podcast I chatted with Sonia Faruqi about her new book The Oyster Thief. I loved that it was a mixture of genres. The above water world had elements of science fiction while the under water world was fantasy. There was adventure, humor, and romance. In addition there is a strong theme of ocean conservation which flows seamlessly throughout the story, never feeling overbearing or heavy handed. Sonia created a beautiful, intricate and extremely well thought-out underwater world. Every time I started to wonder how something could work underwater, my question would be answered by some aspect of the story. The story is multi-layered and connected. I really liked how well Sonia tied the elements and characters together. 'Because they're fire, and we're water. Fire vaporizes water, and water vanquishes fire.'" "'You think that by doing what other healers have done, you will become as good as them. But success is an outcome not an imitation but of authenticity - of not abiding by the rules but changing them. The questions are more important the answers.'" She shivered uncontrollably, feeling as vulnerable as a turtle without a shell. She considered the ocean itself a shell - like a roof over the head, it formed a dense layer of protection, as well as separation, from humans." 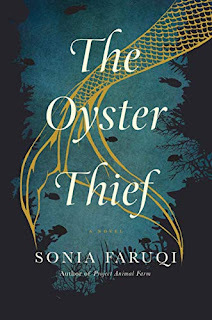 Would you like to win a copy of The Oyster Thief? It's easy! 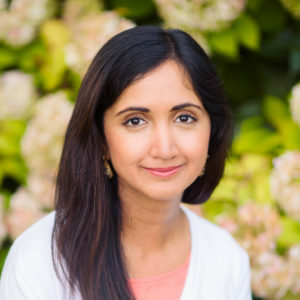 Just go to one of our social media pages: Facebook, Twitter, or Instagram, and comment on Episode 115: Interview with Sonia Faruqi. It's that simple: just comment on this episode and you will automatically be entered to win a copy of The Oyster Thief! You can enter the giveaway through October 14 and winners will be announced October 15. US only.